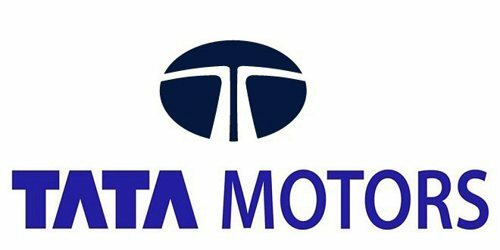 It is a broadly described annual report of Tata Motors in the year of 2014-2015. During the financial year, The Company’s total revenue (net of excise duties) including finance revenues increased by 12.9% to Rs. 262,796.33 Crores in Fiscal 2015 from Rs. 232,833.66 Crores in Fiscal 2014. The Company’s net income was flat at Rs. 13,986.29 Crores in Fiscal 2015 from Rs. 13,991.02 Crores in Fiscal 2014. Consolidated Profit before Tax (PBT) increased to Rs. 21,702.56 Crores in Fiscal 2015, compared to Rs. 18,868.97 Crores in Fiscal 2014, representing an increase of Rs. 2,833.59 Crores. Consolidated Profit for the year was flat at Rs. 13,986.29 Crores in Fiscal 2015 from Rs. 13,991.02 Crores in Fiscal 2014. Considering the continued weak operating environment in the standalone business and in view of the losses for the year, no dividend is permitted to be paid to the Members for Fiscal 2015, as per the Companies (Declaration and Payment of Dividend) Rules, 2014.